Schools, Colleges and Universities face unique challenges with managing their facilities while delivering top quality education to their students. These campuses are continually being expanded & upgraded which involve design and construction during any given academic year. They are comparable to small cities without state funding & support and usually have poor utility record. 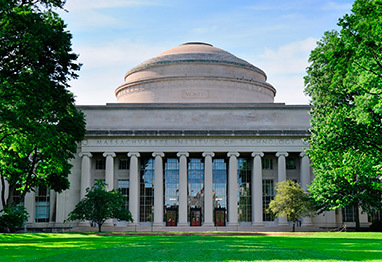 BSI has helped many institutions including Harvard University, MIT, Brown, Worcester State, Yale, Holy Cross, and Umass Amherst conquer these challenges with innovative approaches, providing SUE services to manage their infrastructure with these sensitive impacts in mind.